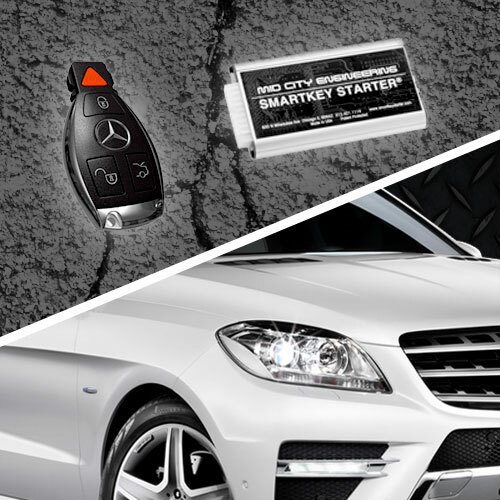 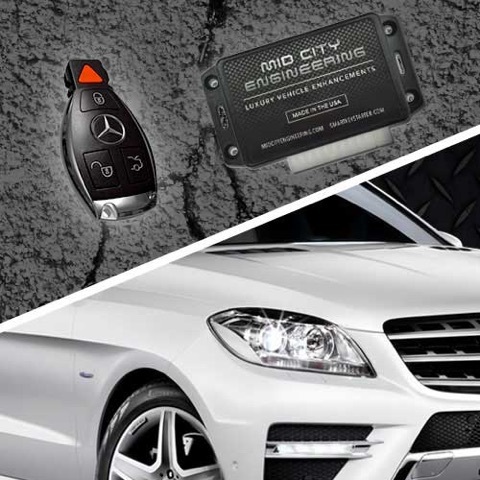 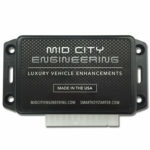 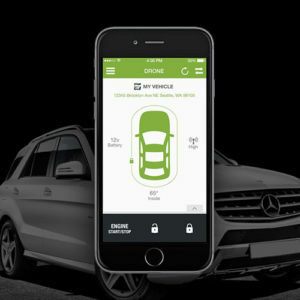 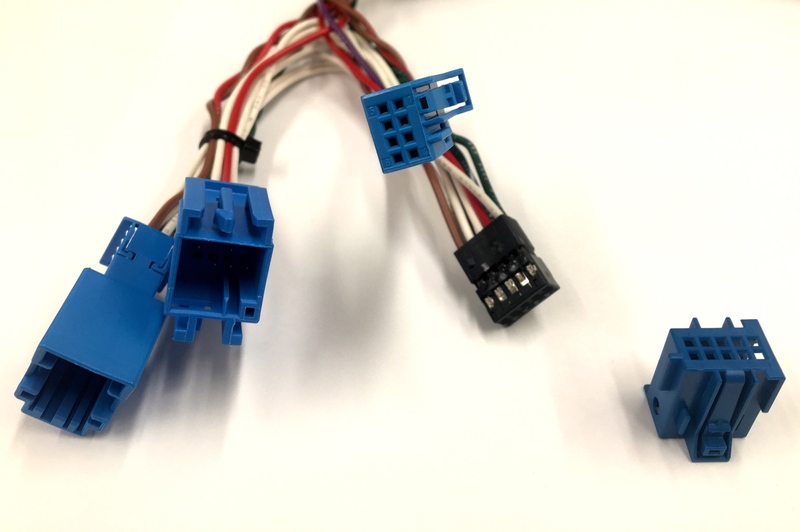 The Drone Mobile by Compustar is an add-on module that allows your existing Smartkey Starter® remote start to be controlled using your iOS or Android smartphone (subscription required). 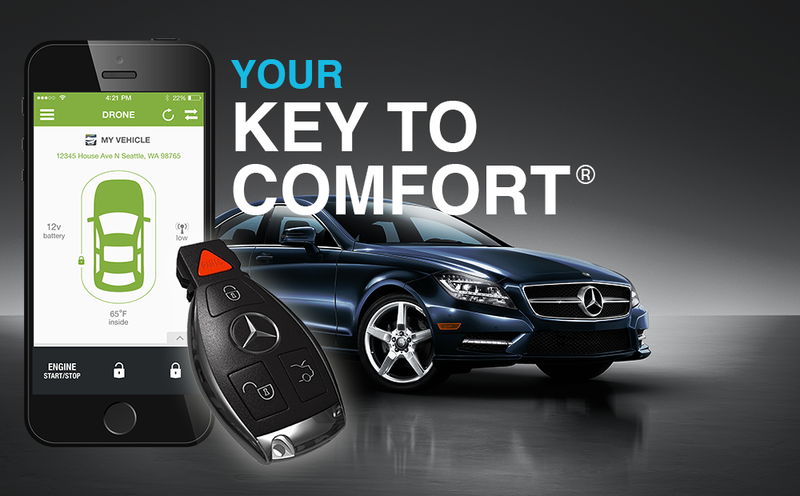 Purchase SmartKey Starter® by itself, or with Compustar Drone for smartphone control. 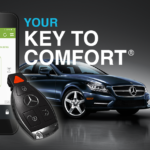 User-friendly programmability from steering wheel controls. 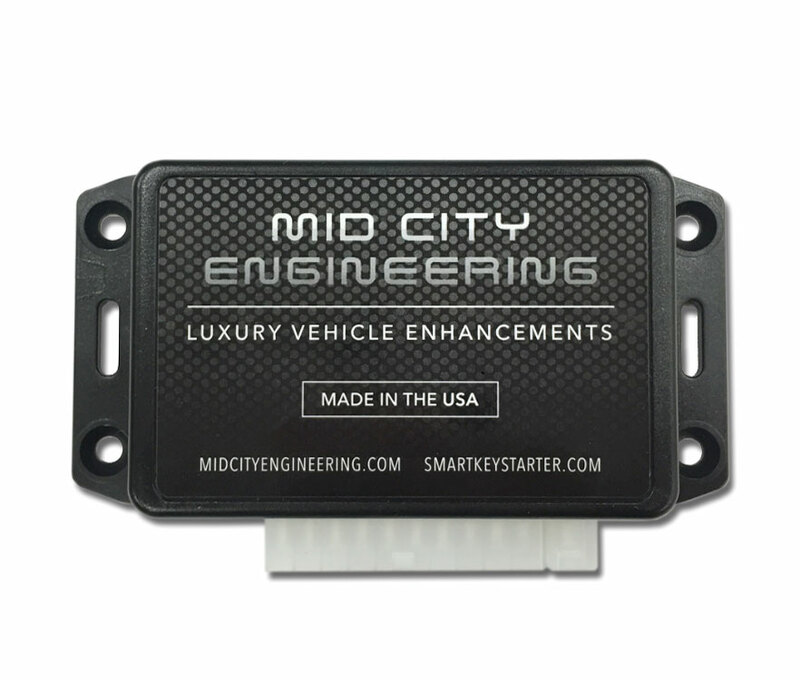 Adjust options like run time, number of starts, heated seat temp. 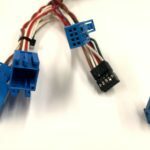 threshold, light flashes, and number of starts.